 Indigenous Innovators is an ongoing project by the Animikii team that showcases and highlights Indigenous Peoples from across Turtle Island who are innovators in their field. 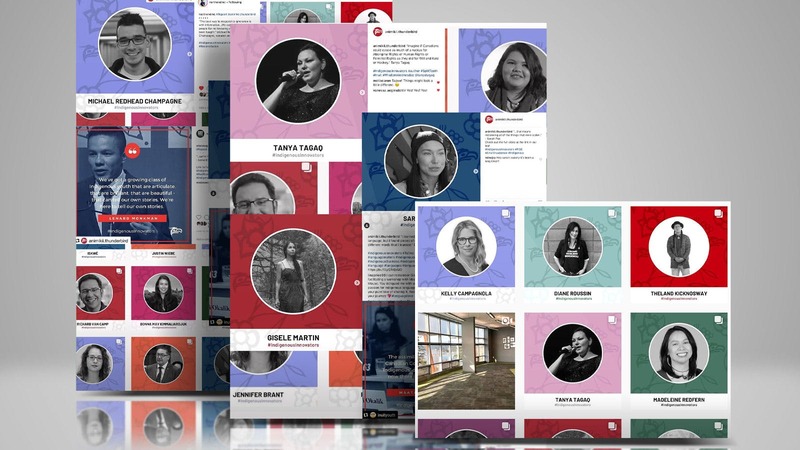 To date, we have featured over 150 #IndigenousInnovators on our social media. We have also produced podcasts featuring interviews from innovators like Janet Rogers and Michael Kusugak and printed a coffee table book of our innovators from 2017.